Pre Wedding Event Unique Venues - Sonal J. Shah Event Consultants, LLC. 1. 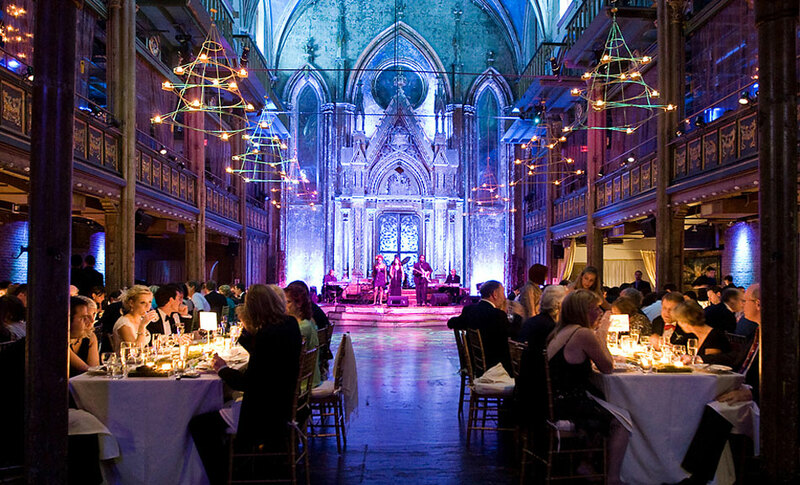 Church: It is a growing trend to convert old churches into venues. We love this because of the structural value of most churches. The architectural design and old time charm can add a special touch to any event. 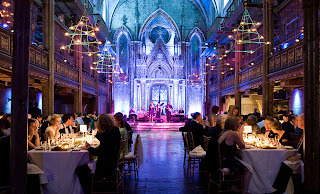 One of our favorite ones is Angel Orensanz in NYC. This intimate space is perfect for an engagement dinner or colorful Garba. 2. Club: If you are looking for a fun atmosphere that will keep your guests dancing all night long consider a club. Most of them will allow you to close the whole space for a rental and alcohol fee. 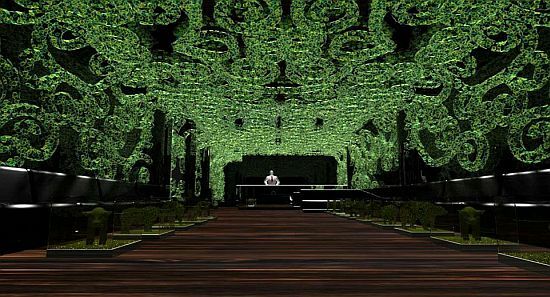 Most clubs already have intricate decor which will save you on decor! 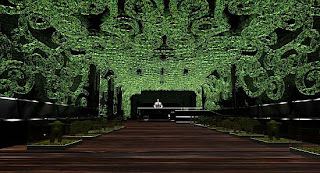 Consider Greenhouse in NYC for your upcoming Sangeet or After Party. 3. Backyard: Many of our clients have a strong connection with the homes they grew up in and this always add a great sentimental value to any event. 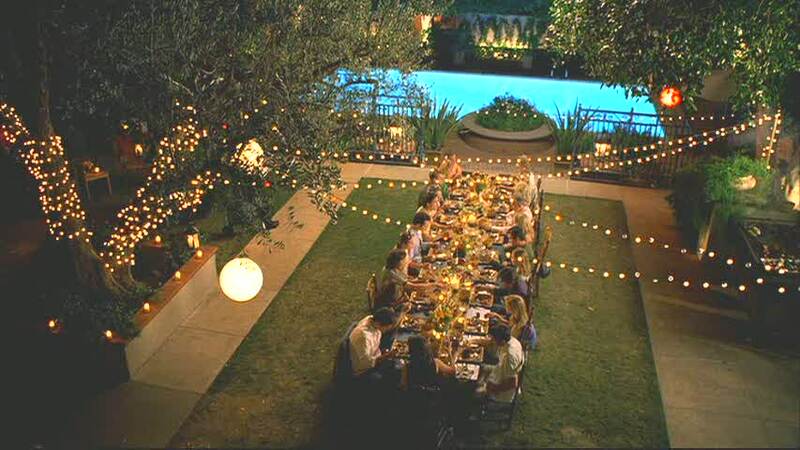 Why not have one of your pre events in the same backyard in which you have all your childhood memories? Depending on the size you can host anything from a small intimate party to a grand scale event. Consider incorporating some tents and if your budget permits even covering an existing pool for more space. 4. 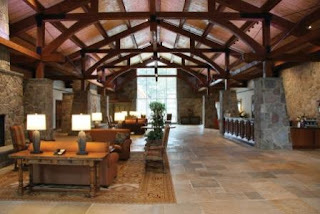 Hotel: Yes, hotels can be very traditional but there are many that offer modern ballrooms, terraces and open spaces. We love the Double Tree in Tarrytown. There ballroom opens up do their fireplace foyer which has floor to ceiling windows which offer a great view of the outdoors and the outside seating. Great way to combine all the elements. 5. Mansion: If you all looking for add some social charm to your event consider booking an old mansion for your event. This is always a great option because you can book the whole space for your event and it also gives you different rooms as options. Dancing can be in one room, dinner in another and so on. It’s like having the event at your home without the mess. Make sure to check out Wainwright House as a great option.